SketchUp is not a BIM modeling program. It does not format components or tabulate descriptions, there is no related data assignment, it doesn’t really work well across multi-platforms, it will not generate analytical reports and it will not automatically or even semi-automatically export a 2D drawing. And it is definitely not a drafting program — though it will produce a great set of construction documents — if you know what you’re doing. 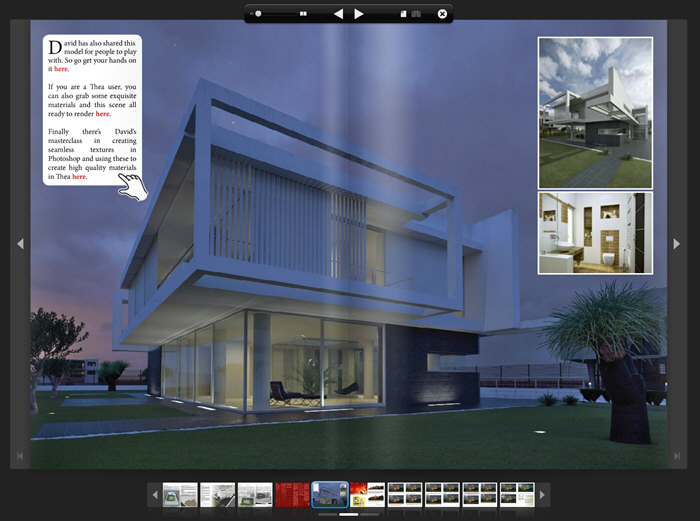 At the same time, anyone can use SketchUp to build a detailed 3D model. Users include high end designers who render buildings in some pretty amazing ways, plus thousands who use SketchUp to visualize space, color, form, and shadow, lay out a stage, storyboard a movie, graphically illustrate a narrative, build a game, or teach almost any subject from K through 12 (and 13-25). At the same time, no real constructor needs a model to visualize a set of 2D construction drawings — it’s not that hard. Students even learn to imagine space and draft 2D floor plans, elevations, and sections in junior high school – though they prefer building 3D models. Step 1: Think out of the box, everything comes from a box. 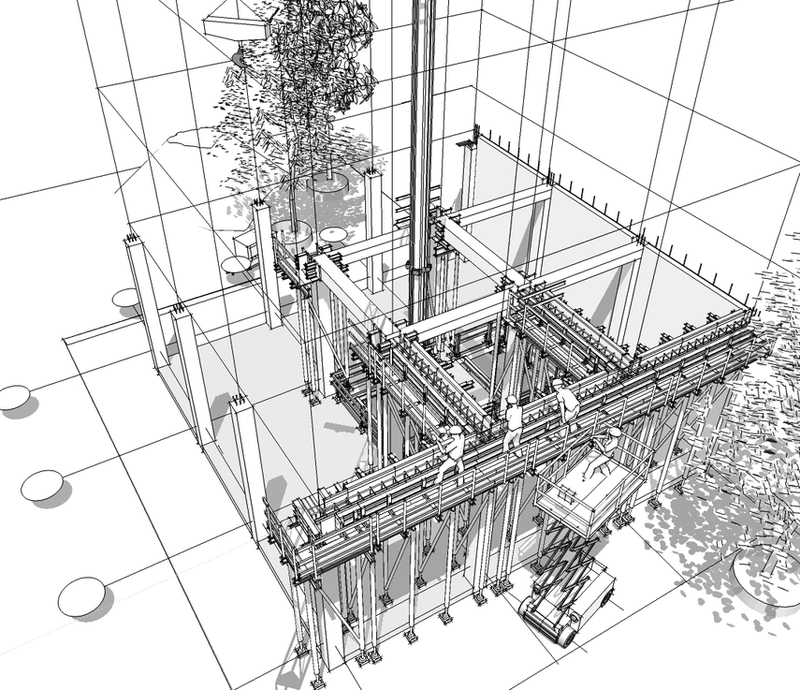 Once built, a static piece-based model can then be deconstructed to illustrate a process as a clickable series of steps or phases, a video that moves from place to place to record different views of an assembly process, or an animation that both anticipates and simulates movement on the jobsite. Scene Properties used to set camera location, field of view, time/shadows, hidden objects, layers, and annotations. Click here to download the model. Animation settings used to set delay and transition between Scenes. Video then exported as a movie or captured with one of several free video capture programs. Click here to download the model. Use the same scene by scene animation technique film makers use to capture CGI motion. Click here to download the model.